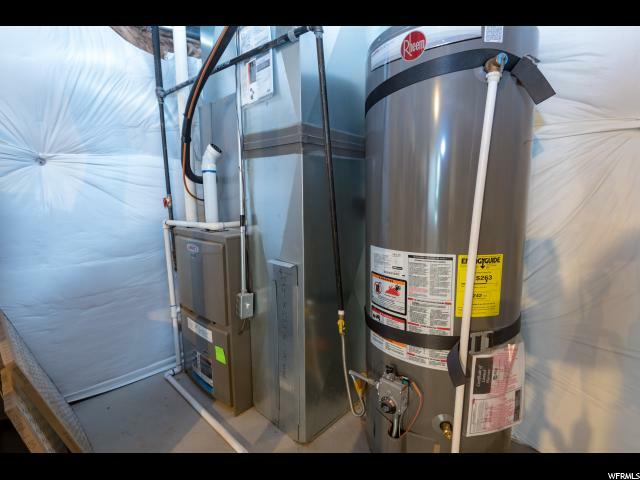 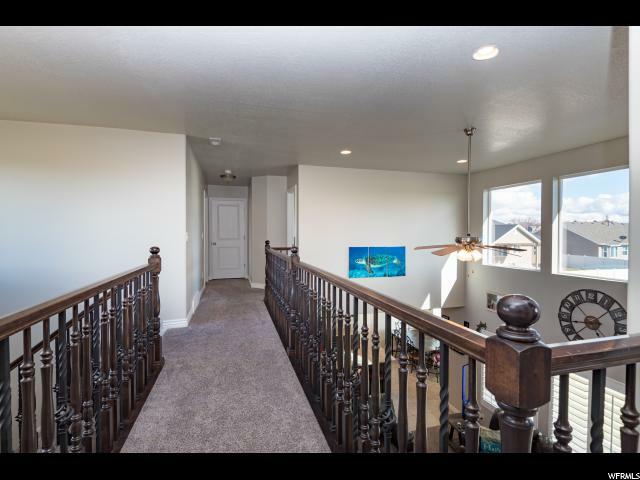 This amazing model home is just 18 months old! 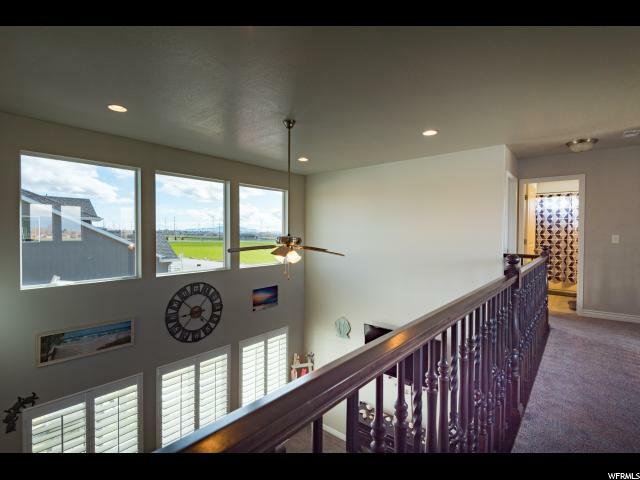 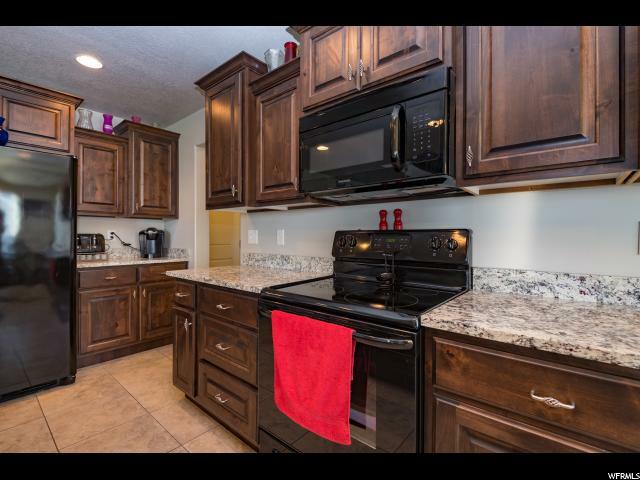 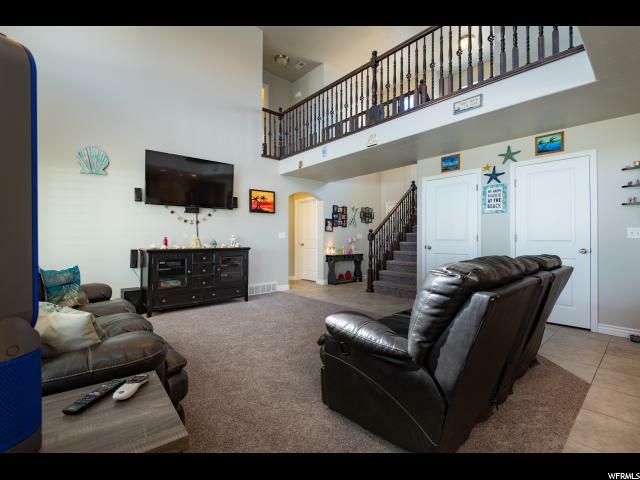 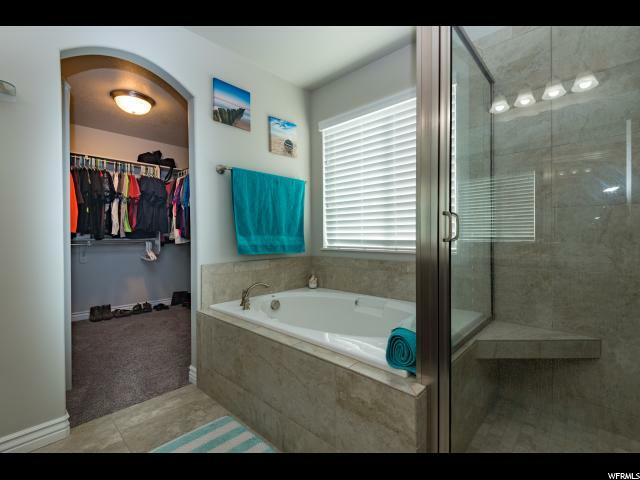 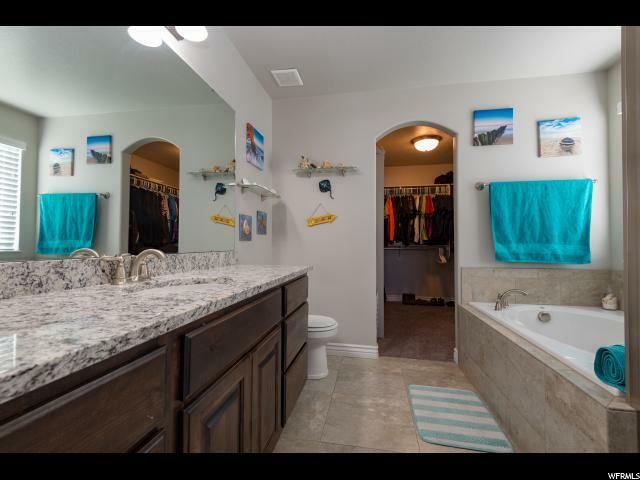 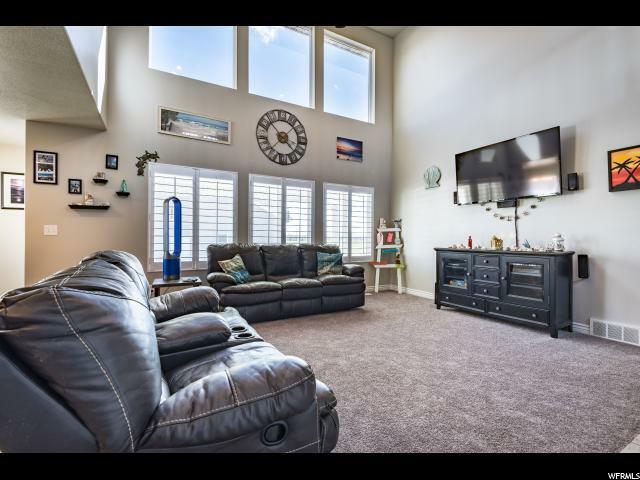 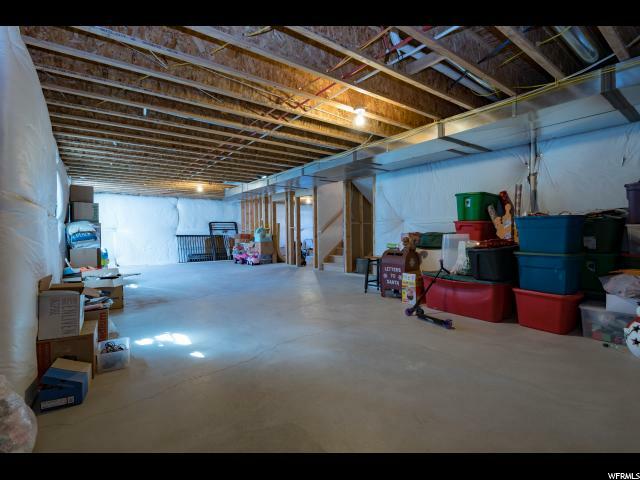 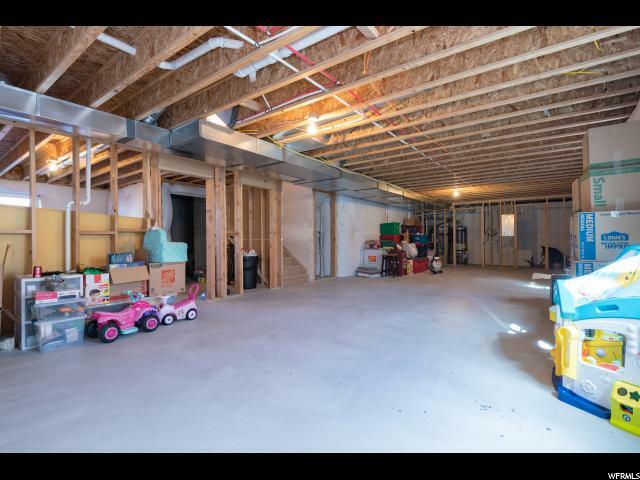 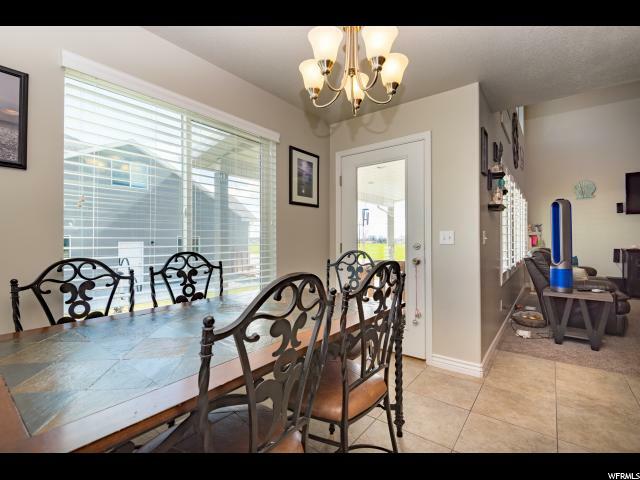 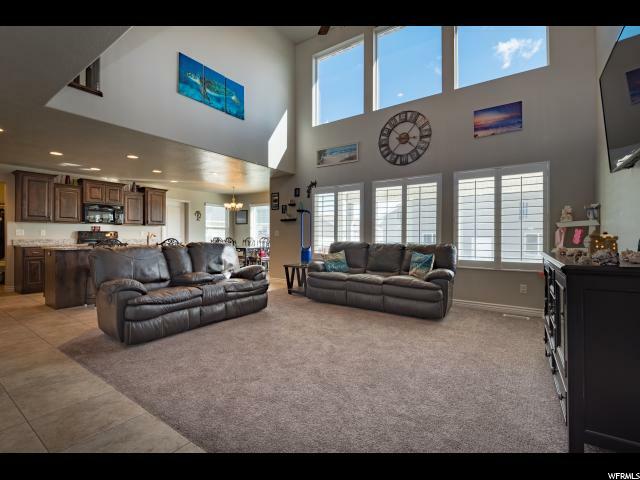 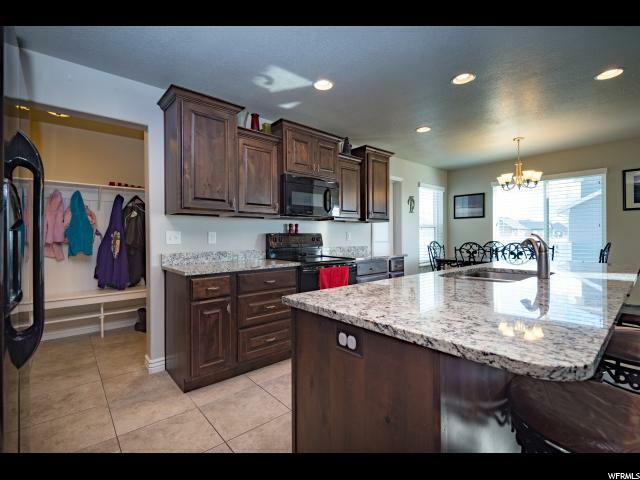 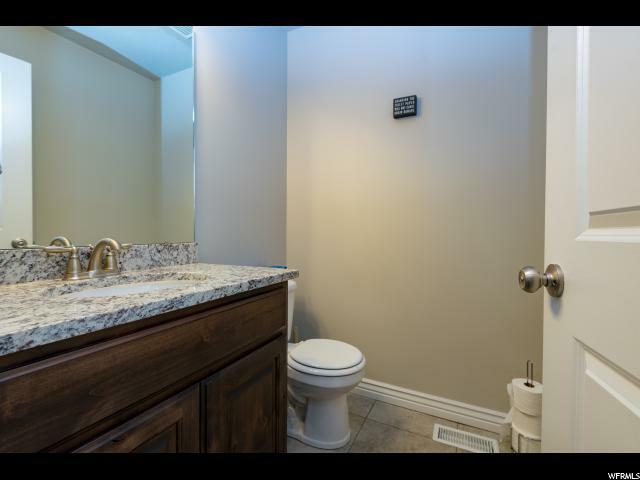 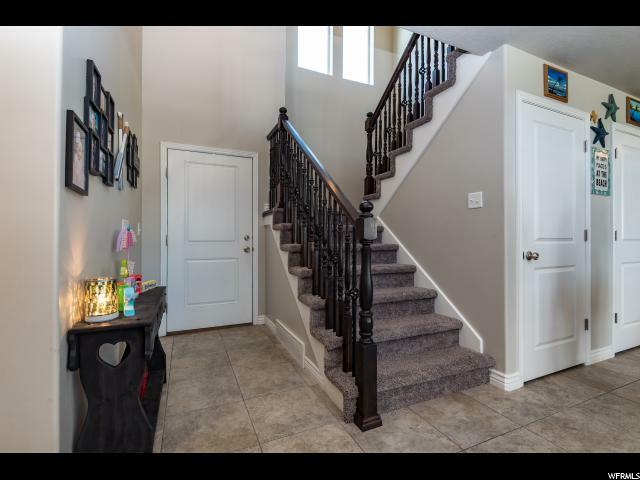 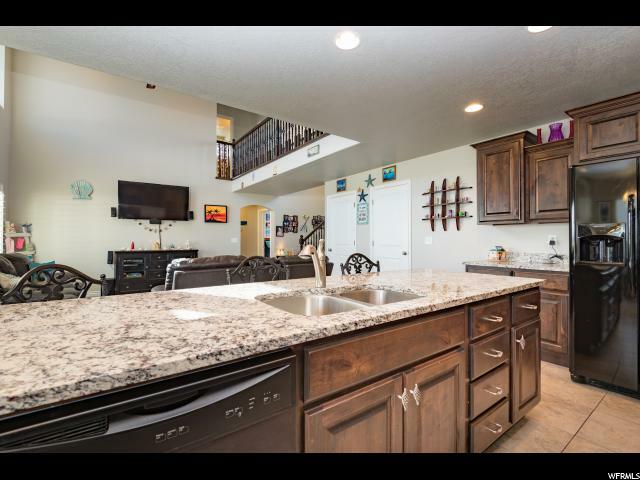 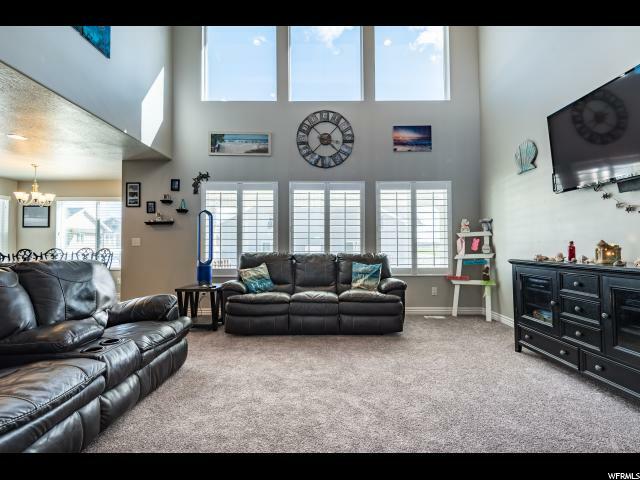 All the upgrades including main floor master bedroom with vaulted ceilings, custom cabinetry with granite throughout, plantation shutters, over sized kitchen island, mud room, custom railing, covered patio and HUGE double-deep 4 car garage. 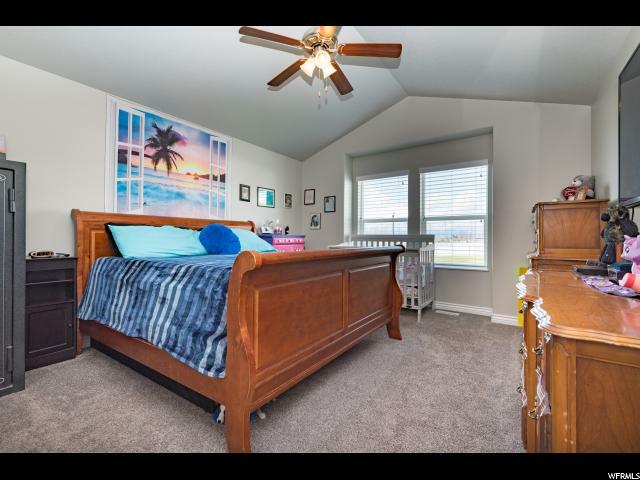 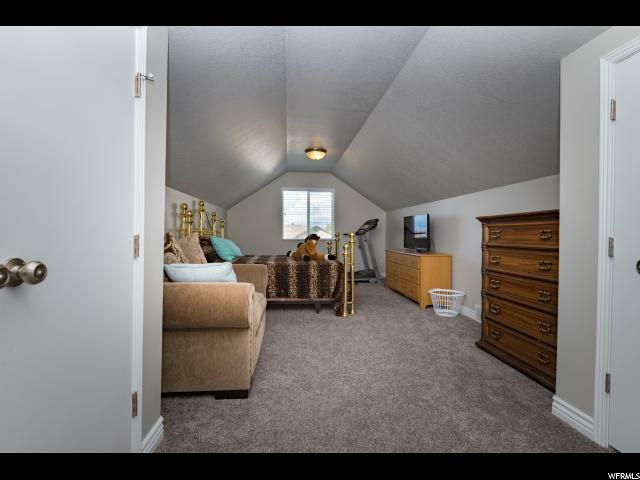 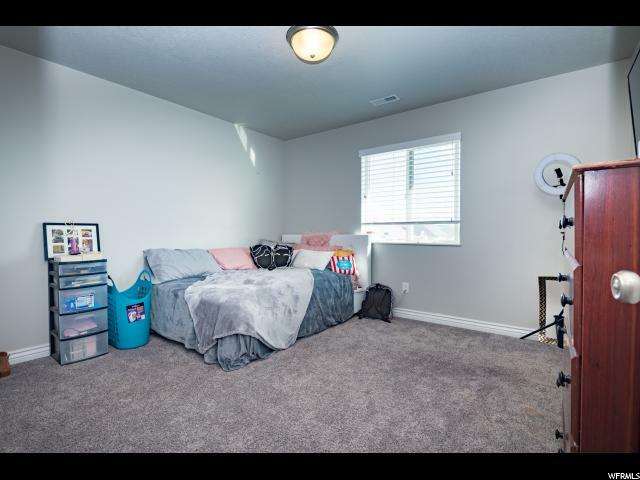 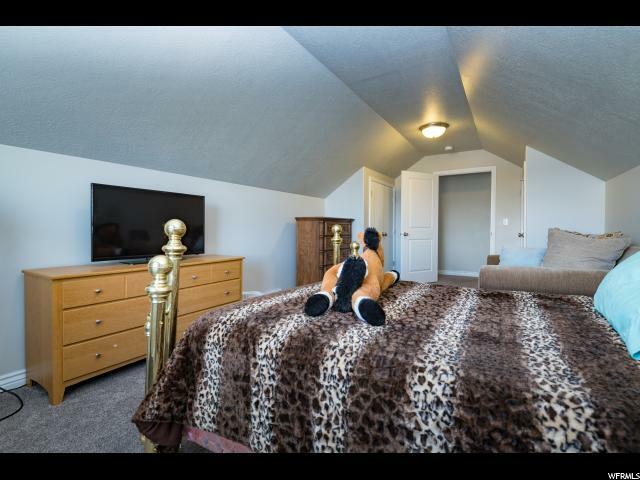 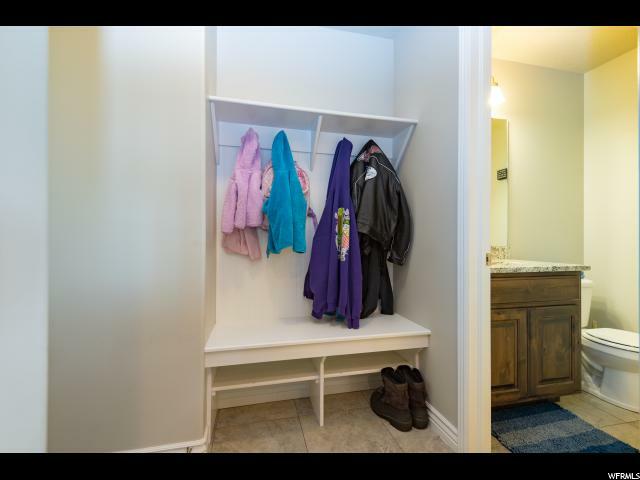 Perfectly located near shopping, schools and freeway access. 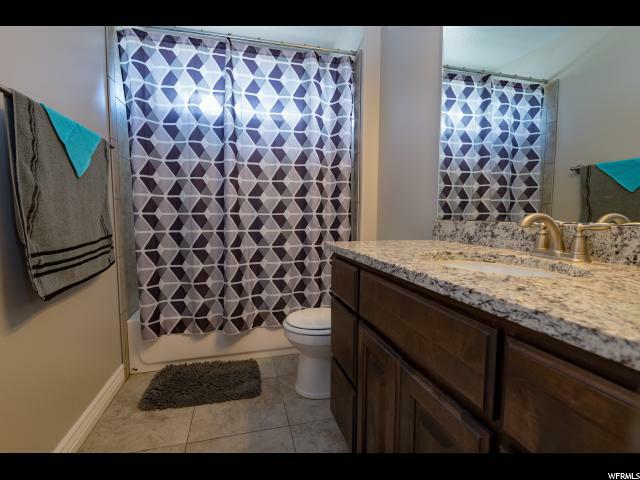 Clinton Rec and park just down the street and within walking distance to Parkside Elementary School. 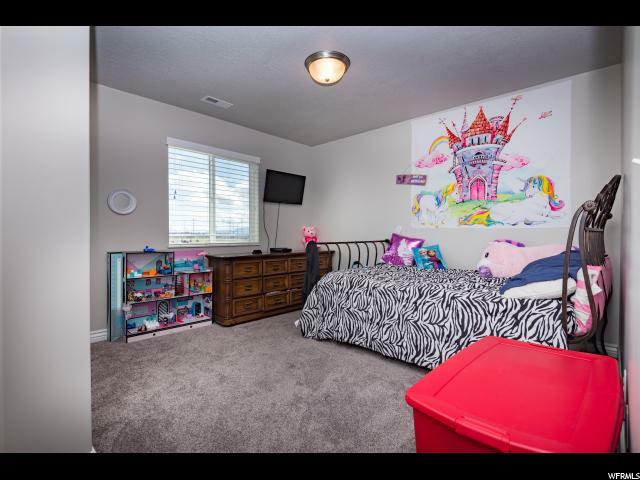 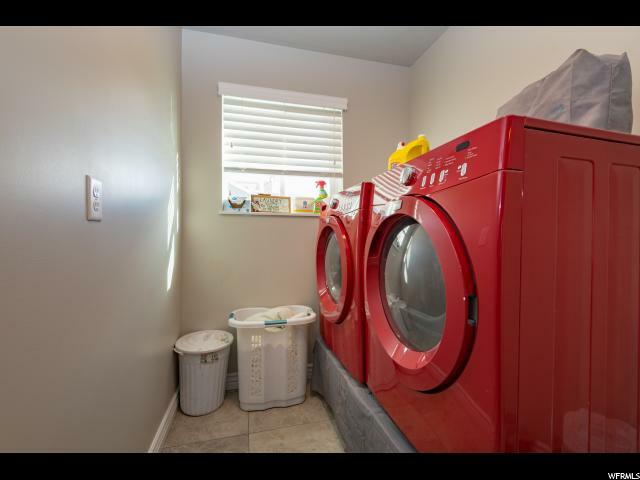 Includes 2 wall mounted TV's and refrigerator. 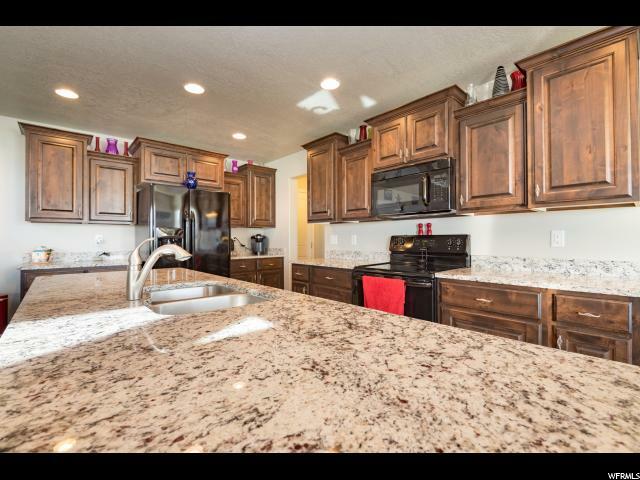 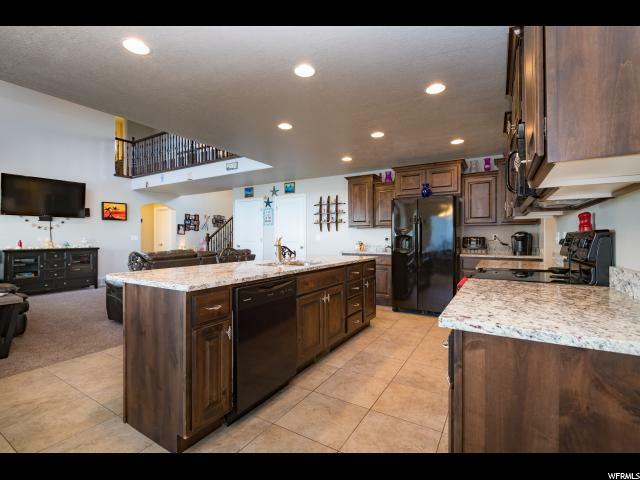 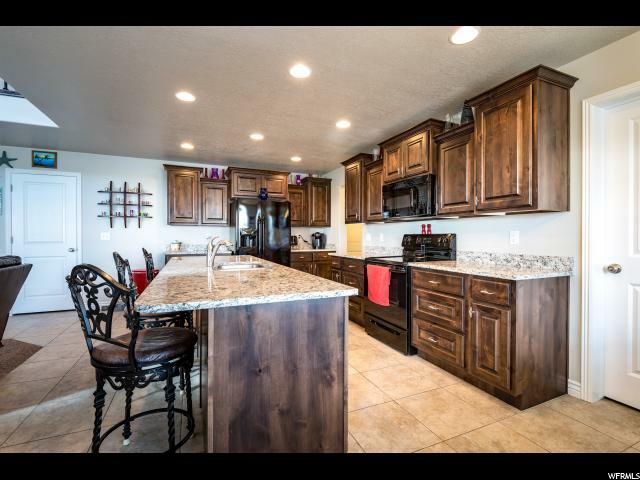 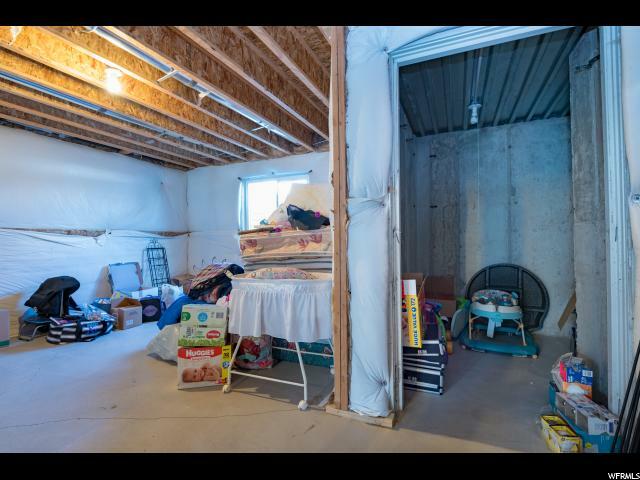 I would like more information regarding the property at 1479 W 2465 N, Clinton UT 84015 - (MLS #1590942).